Amara palm with silicone printing for excellent grip even in wet weather. 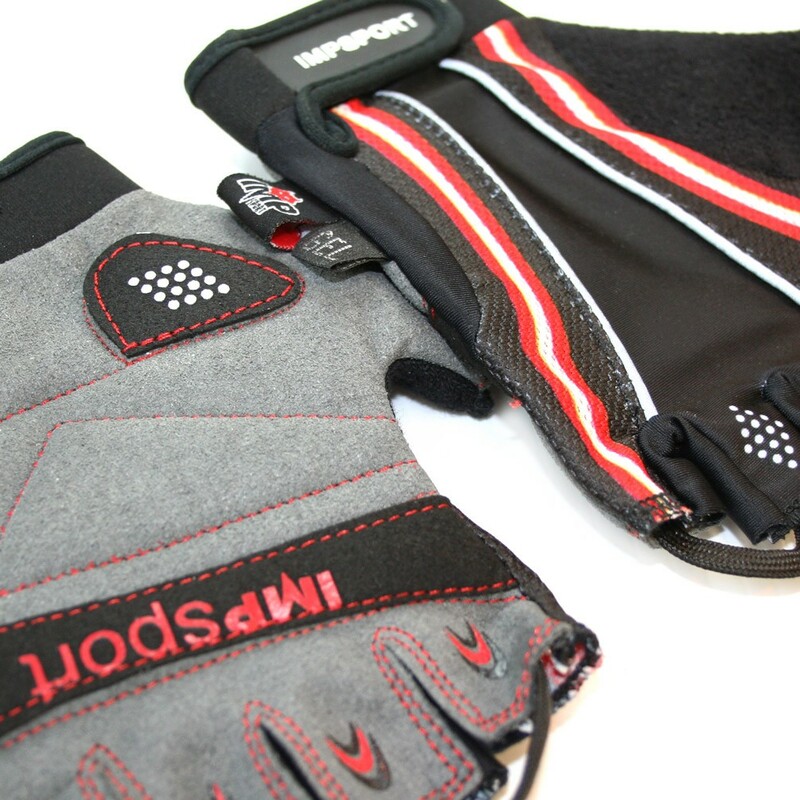 Gel padding absorbs shock and vibration for a comfortable ride. Stretch Lycra back and mesh side panels for breathability even in hot weather. 3M Scotchlite reflective piping aids rider safety. 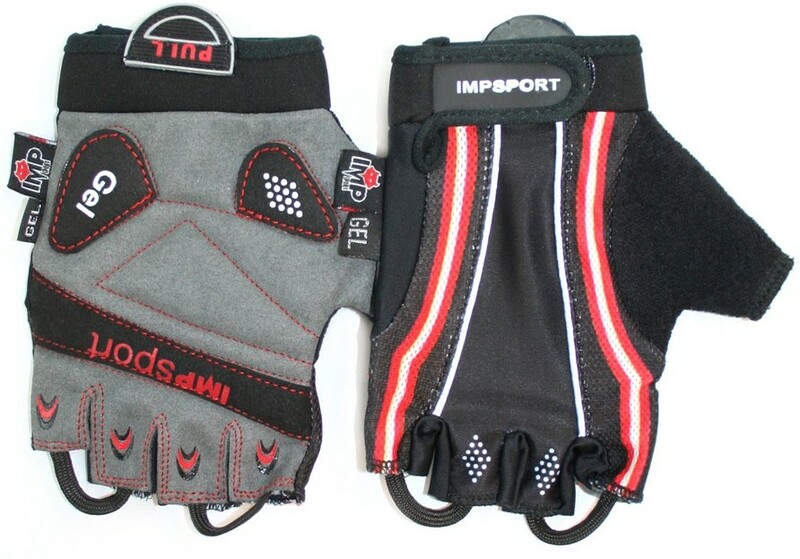 Adjustable Neoprene wrist with Velcro closure and pull-tab. Finger-pulls for easy mitt removal.